Using the science of applied positive psychology alongside coaching modalities, Lead With Intention® offers the following Premium Programs and Signature Services for our clients and their teams around the world. Our coaching collaborations are exclusive partnerships with both emerging and established leaders who are seeking support through facilitated self-discovery. Structured as 3-12 month packages, coaching is designed to help you dive deeper into core leadership and lifestyle areas where you are seeking change, growth, and sustained improvement. We also offer a series of Career Coaching services for individuals experiencing transition or desiring more support determining their professional path. 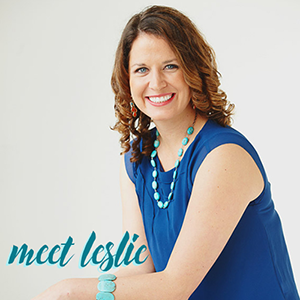 Learn more about what our clients are saying and the results you can expect from coaching and connect with Leslie to schedule your complementary consultation. This half-day interactive on-site consulting session gives you a snapshot of your current team dynamics, organizational culture, and leadership style. Using a mixture of quantitative 360-survey data and strengths-based qualitative inquiry, we spend time together to dig deeper into what’s working well so we can improve what’s not. Learn more about our methodology and what’s included in this package and contact us to get started! Our trainers partner with leaders at all levels to design customized leadership experiences that support and enhance organizational dynamics and company culture. With topics ranging from Energy Management, Strengths Development, and Solutions Focus Thinking, among many others, we are constantly updating our offerings to stay fresh. Let us know about your team dynamic and desired outcomes using this interest form or check out our current offerings and custom solutions. Looking to take your team off-site and create a memorable experience? We partner with Executive Leaders and Managers who want a customized leadership experience that will take their team dynamics and company culture to the next level. Complete this interest form to share more about your specific group and desired outcomes and we will connect with you to discuss possibilities and packages. Our Mastermind Communities are intentionally designed to support, stretch, encourage, and challenge you as you strive to make progress around specific goals or projects within a three-month period. Offered onsite and virtually, these small-group sessions are intentionally designed to build strategic networks among leaders and hold you accountable as you spring into action. 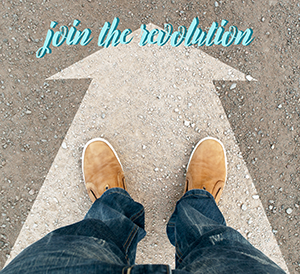 Currently, enrollment is open for the next cohort of our Mompreneur Mastermind™ Community! Designed with today’s dynamic leader in mind, this Millennial Masterclass™ will help you make significant progress on your goals so you can leverage your strengths more effectively. In our exclusive virtual learning environment, you will learn core leadership skills in weekly modules with the option of additional one-on-one Executive Coaching sessions. 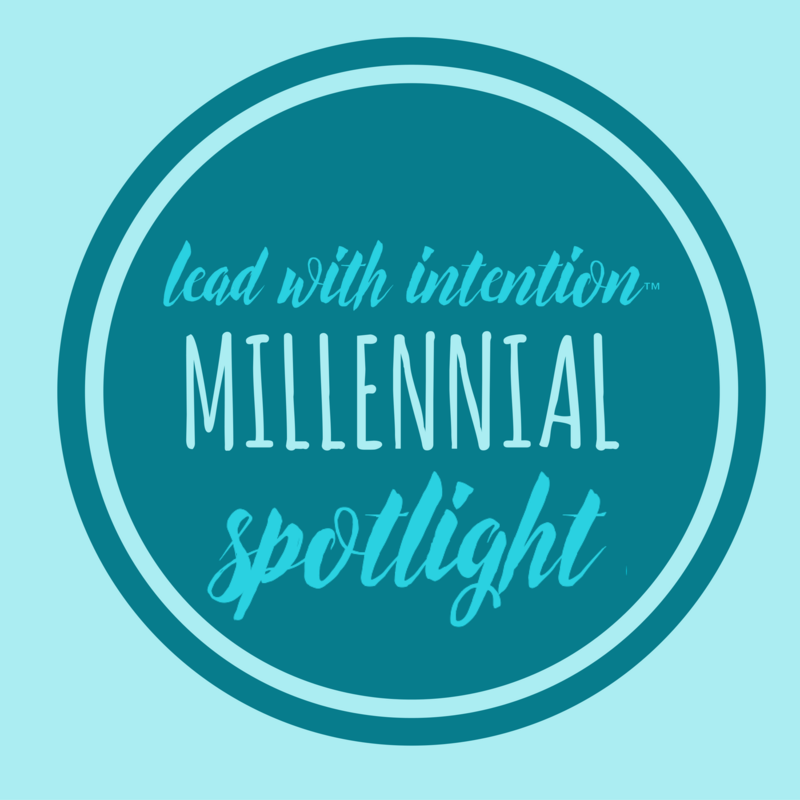 Organizations that are interested in sponsoring a Millennial Masterclass™ for their emerging leaders can contact us to learn more about this comprehensive program! For those leading and managing cross-generational teams, we specialize in partnering with you to help maximize your impact as you engage your team. We have a number of customized approaches that we’ll tailor to your team’s profile and desired outcomes. Learn more about our approach and share more about your desired outcomes. We also offer a variety of virtual leadership courses and online training modules for organizations wanting additional support for their employees and teams. Contact us to learn more about these options or to design a custom training program. Want something designed specifically for you and your team? Check out our Custom Leadership Solutions to create your own unique experience!